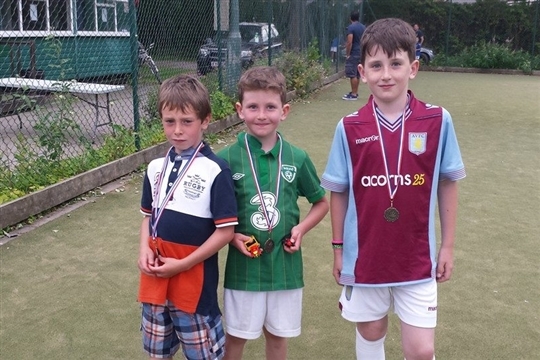 This friendly club is located on Petersfield Road, just off the Stratford road. 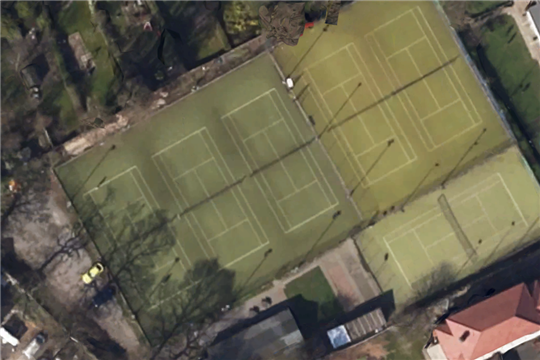 We have six floodlit AstroTurf courts with one been a junior priority court, these courts are a durable all weather surface meaning you can enjoy the use of them all year round! 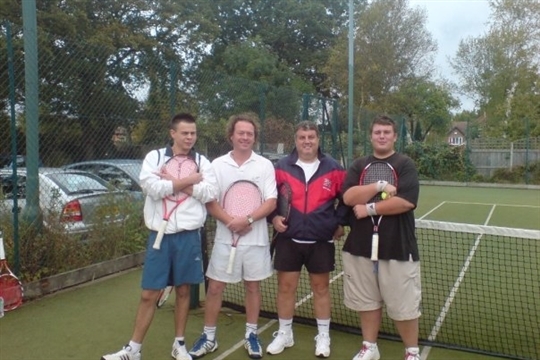 There is social tennis in the evenings and at weekends; coaching for adults and children; and the opportunity to play for one of the men’s or women’s teams in the Birmingham leagues. We are proud to have the oldest clubhouse in Warwickshire which is over 100 years old. It has central heating and free wifi access to all members. 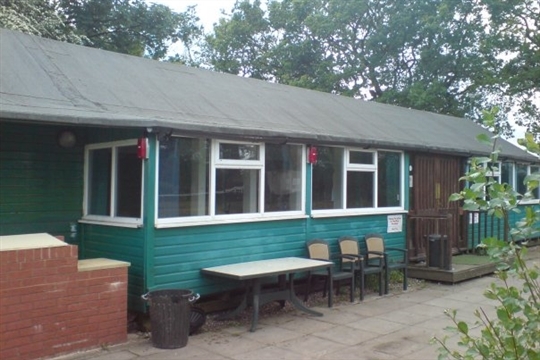 It also features a bar, fully working kitchen and an outside BBQ area which is great for our annual events. Furthermore we are affiliated to the Lawn Tennis Association (LTA), have access to competitions run by the LTA and have the opportunity to purchase Wimbledon tickets.